Optronics reduces cost, enhances style by cutting GloLight Gen II LED stop, tail, turn lamp’s circuit board size in half and mounting LEDs to both sides. With their unique appearance, advanced technology and lifetime warranty, GloLight Gen II lamps compete toe to toe with other premium LED lamps, but are now priced comparably to lower-echelon lamps. Optronics International, America’s largest offshore vehicle lighting manufacturer, announced that its newest generation of GloLight LED stop, tail, turn lamps will be more advanced, while costing significantly less than the original GloLight products it introduced in 2012. Optronics was able to drive material and manufacturing cost out of its new product by rethinking its internal design. The new lamp’s most unique feature, its circuit board, is not visible to the casual observer. Industrial designers at Optronics reduced the size of the lamp’s printed circuit board by 50 percent by reengineering it to incorporate LEDs on both its front and back surfaces. LEDs on one side directly form the lamp’s illuminated central array, while LEDs on the opposite side use special reflective optics that further enhance the smooth, glowing outer band that gives GloLight lamps their signature look. The GloLight Gen II lamps meet all FMVSS 108 and SAE photometric requirements for visibility and safety. The lamp’s electronics use solid-state, surface-mount device (SMD) construction that protects them against moisture, shock and vibration. All GloLight Gen II lamps use highly durable polycarbonate lenses and housings that are sonically sealed. In designing the GloLight Gen II lamp, Optronics set out to deliver more for less. With their unique appearance, advanced technology and lifetime warranty, the ultra-high-style GloLight lamps compete toe to toe with other premium LED stop, tail, turn lamps on the market, but are now priced comparably to lower-echelon LED lamps. The new GloLight lamps are available in 4-inch round and 6-inch oval flange-mount and grommet-mount versions and will begin shipping on or about Aug. 1, 2014. The lamps are available with standard PL-3 and weather tight termination options and can use existing harness connections for installation, flexibility and retrofitting. The GloLight Gen II stop, tail, turn lamps are designed for applications in the heavy-duty trailer, light-duty trailer, RV, transit and marine markets that Optronics currently serves. Product information is available and may be obtained by contacting Optronics or members of its North American distribution network. 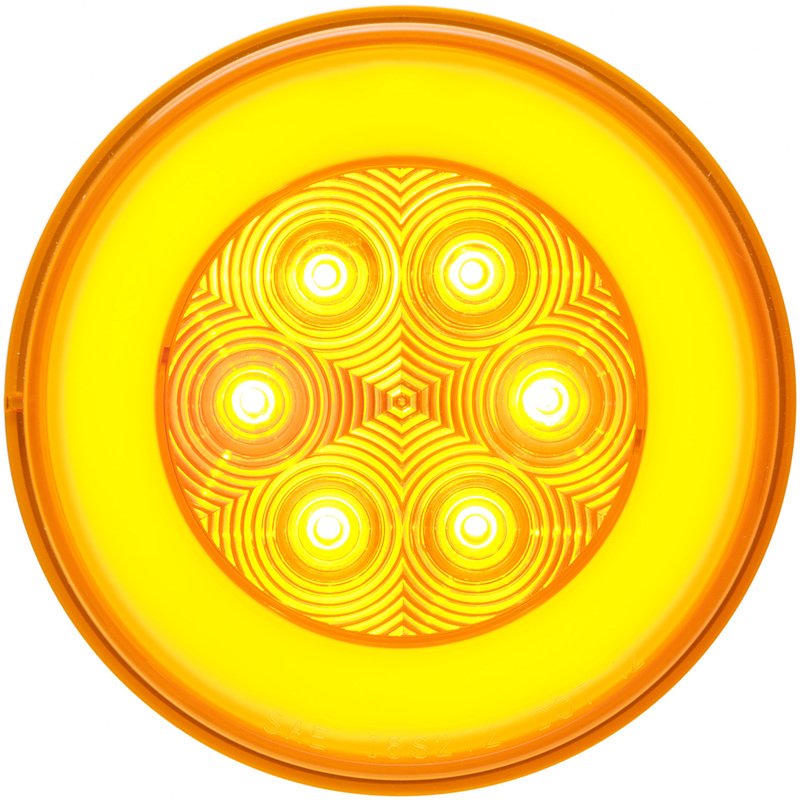 To access high-resolution product images of the new 4-inch round GloLight Gen II STL101AB and STL101RB stop, tail, turn lamps, please visit: http://www.optronicsinc.com/glolightgen2ledgallery.html. 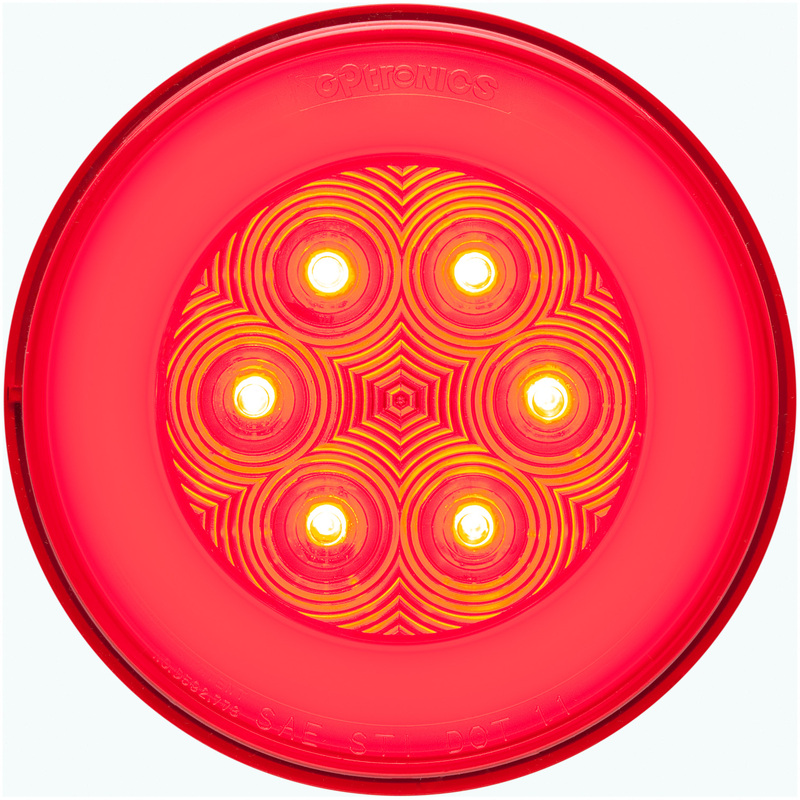 To access high-resolution product images of the new 6-inch oval GloLight Gen II STL111AB and STL111RB stop, tail, turn lamps, please visit: http://www.optronicsinc.com/glolightgen2ledgallery.html. To view a GloLight video, please visit: http://www.optronicsinc.com/theater.html. As America’s largest offshore vehicle lighting manufacturer, Optronics is a trustworthy, high-quality, widely available alternative to domestic lighting manufacturers and import houses. Founded in 1972, Optronics International is a premier worldwide manufacturer and supplier of branded industrial and commercial vehicular safety lighting products. The company specializes in interior and exterior LED, incandescent and fluorescent lighting for the marine, RV, trailer, HD and transit vehicle markets. The Optronics product catalog is among the most extensive in the industry. Optronics is headquartered in Tulsa, Okla., with manufacturing facilities in Annan District, Tainan, Taiwan, and Muskogee, Okla., U.S.A. The company has distribution facilities in Elkhart, Ind., and Ontario, Canada. 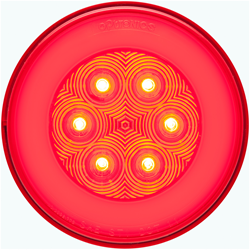 GloLight is a trademark of Optronics International, Inc.
America’s Largest Offshore Vehicle Lighting Manufacturer Optronics reduced the size of the lamp’s printed circuit board by 50 percent by reengineering it to incorporate LEDs on both its front and back surfaces. GloLight Gen II LED stop, tail, turn lamps are more advanced, while costing significantly less than the original GloLight products. Even though they glow more smoothly now, the most obvious difference between the original GloLight and our new GloLight Gen II lamp is the cost reduction. The new GloLight lamps are available in 4-inch round and 6-inch oval flange-mount and grommet-mount versions.